A La Carte items are available only after the purchase of a collection and are subject to the associated discount. 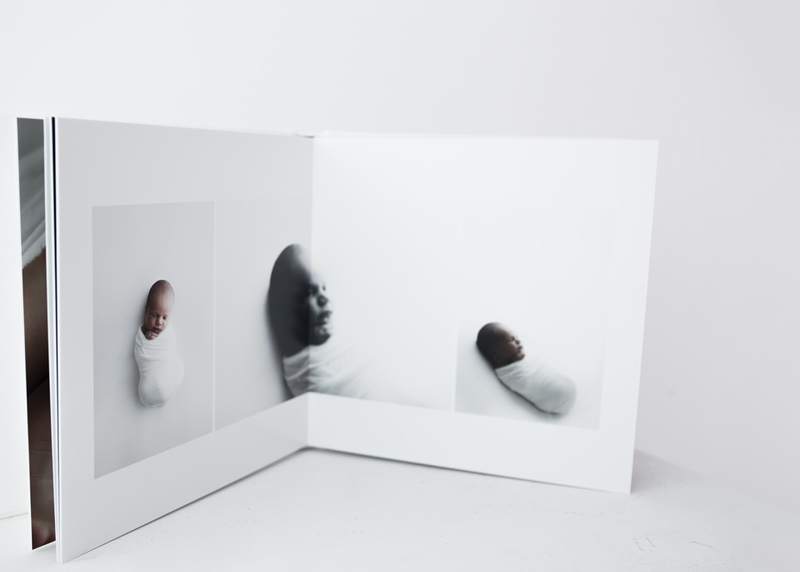 Fine Art Albums are professionally designed and produced to last. These albums are of an archive quality so that they can be enjoyed by the whole family and passed down through generations. 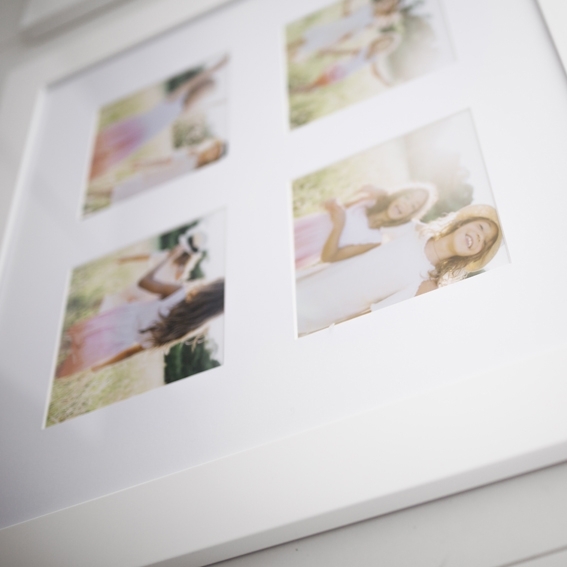 This beautiful minimalist framed piece displays 4 of your favourite images , simply and artistically and with no distractions from the story of your family. These duplicate albums are perfect for gifting to grandparents who adore your little one just as much as you do and long to share in every moment and milestone. Complete the story with these matching story board works of art. God parents, aunts and uncles, best friends all love these pocket sized gift albums. The conveniently come in a set of 4 so that no-one is left out.